Technology is constantly evolving and will always demand more applications from workers in this field. 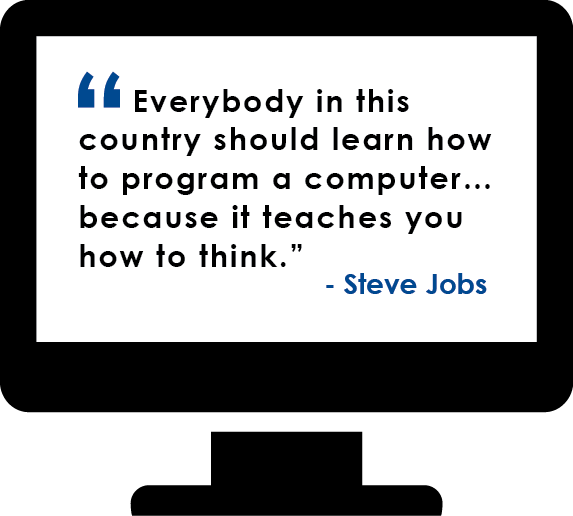 Whether it be developing new software for computers, designing your own webpage, creating the next Triple-A video game or more, careers in computing are diverse and everywhere. It's a field of unbounded potential -- get ready to change the world! 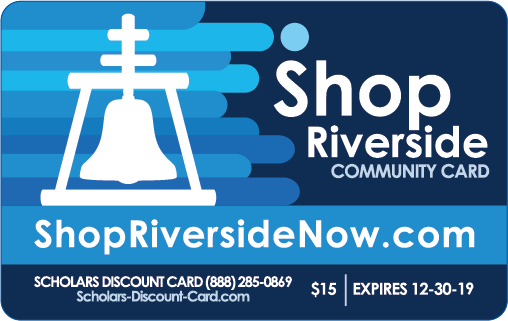 SmartRiverside is a 501(c)(3) non-profit organization established in 2006. SmartRiverside is a coalition of partners to provide high technology public use solutions for the community to implement the vision of technology for the future.